To be sure, there is much to celebrate, but these recent developments are not without complication. “I can’t help but think this comes out of the eight years of Barack Obama … and the backlash against him,” says Farah Griffin, an author and scholar of black literature at Columbia University. It is safe to say that Barack Obama may be the most famous African-American man who has ever lived. He represents an erudite, sophisticated blackness that mainstream culture has historically derided or dismissed. 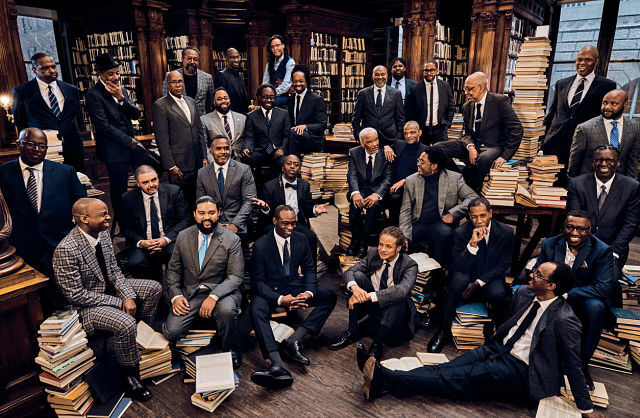 But that omnipresent image of a powerful, untouchable black man reinvigorated a rage and fear of blackness as old as the nation itself… It is in this charged reality that the work of black male writers finds itself in the spotlight.